Mobile live streaming is generally one of the more tricky aspects for streamers, so let’s talk in depth about going live from remote locations. Specifically, let’s consider cellular Internet. In places where Wi-Fi or Ethernet is not available (or just too expensive), cellular Internet may be the only way to go. 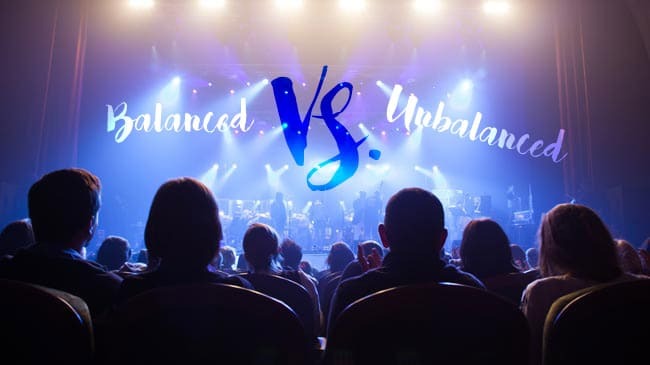 Whether you’re planning to stream a concert, a sporting event, or a wedding, using a cellular network connection can be a smart and cost-effective solution. However, live streaming over cellular signal isn’t always reliable: signal strength can fluctuate, causing dropped frames or even a failed live stream. Is it possible to achieve a more stable live streaming experience using cellular Internet? Here are the facts (and some general advice) on mobile live streaming using a cellular signal. The simplest way to start streaming using cellular Internet is to tether your phone by setting it to mobile hotspot mode. 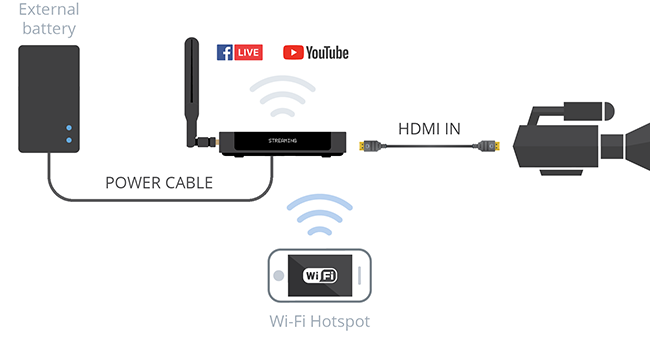 In this most basic setup, your phone will become the Wi-Fi source for an encoder device (such as the Webcaster X2), which in turn will push the stream to YouTube, Facebook Live, or other CDN. 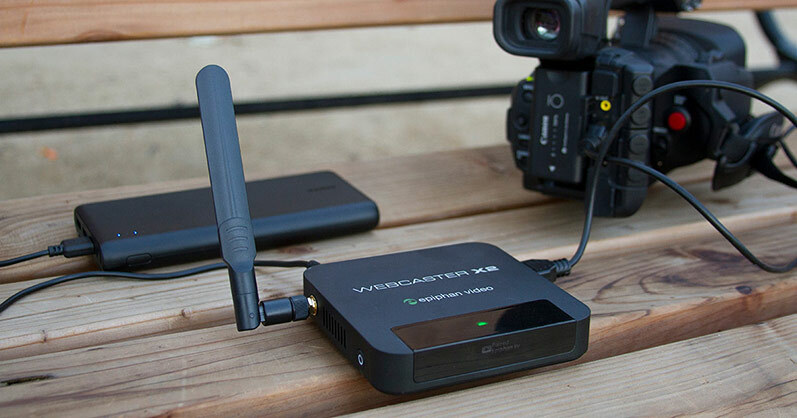 We describe this setup in more detail in our 6 ways to supercharge your Webcaster X2 article. This method is always readily available and inexpensive (especially if you have an unlimited data plan on your phone). There are a number of issues that may arise when using your phone as a Wi-Fi hotspot. First of all, your phone is now less available for other operations. Second, tethering tends to drain the phone battery quite quickly (which can be countered by connecting an external battery). But most importantly, this method can fail when streaming from within a large crowd of people. The cellular signal tend to degrade when lots of people are accessing the same network at the same time. 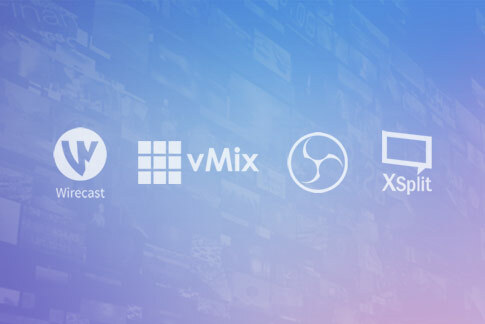 This means that even if you appear to have 5 connection bars, the actual signal to your phone may be a fraction of what you need to sustain live streaming bandwidth. A dedicated mobile hotspot device (a.k.a. pocket router) accesses cellular signals and converts 3G and 4G signals to Wi-Fi and vice versa, creating a wireless network for devices within radius. Dedicated mobile hotspot devices can be purchased from carriers with prepaid data plans (true for North America) or as standalone devices with a SIM card purchased separately (more popular in Europe and Asia). Here in the US, cellular carriers prefer if you purchase a prepaid hotspot from them. The most popular hotspots include Verizon Jetpack MiFi 7730L and AT&T Nighthawk LTE Mobile Hotspot Router. They feature respective 15- and 20-hour battery life, maximum available bandwidth, and small displays that let you know the signal strength, data allowance, and other useful information. These particular models can also act as backup external batteries to charge your phone or other devices. The Nighthawk even features an Ethernet port, so you can create a more reliable hardwired connection straight to your encoder. AT&T’s Nighthawk goes for around $200 plus $50/mo for 10GB data plan. They also have an extensive nationwide Wi-Fi network that you can use free of charge, provided you are within range. Verizon’s Jetpack goes for about $200 plus data ranging from $4 to $6 per GB per month. As usual, carriers have all sorts of incentives for you to commit to a long-term contract, as well as hidden activation fees, etc. 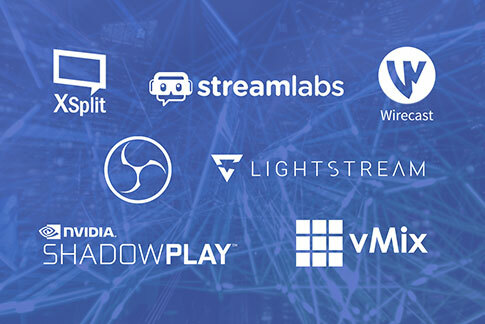 Going in, you should have a pretty good idea of how much data you will need for your stream (here is our article on how to calculate bandwidth). Be careful to read the fine print, no matter which plan you pick. Sometimes it may make more financial sense to tether your phone. If you are planning to stream when in roaming, be sure to check with your carrier about costs. The situation seems to be a bit more relaxed in Europe, where data plans are cheaper, and there is the option of purchasing an “unlocked” universal (carrier-agnostic) hotspot and a local data SIM separately. We’ve used a Sprint mobile hotspot to go live during one of our Live @ Epiphan episodes. We found that creating a hard-wired Ethernet connection from the hotspot to your encoder is more reliable than using wireless Internet. We found that using a dedicated 3G/4G LTE hotspot is a more reliable way to stream than phone tethering. The consistent cellular signal and Ethernet hardwiring played a big part in this. It’s nice to be able to monitor bandwidth and data usage in real time. However, data plan limits are always something to be aware of when using a mobile hotspot. Many carriers drop bandwidths below 1 Gbps after the plan cap is reached. Issues similar to phone tethering might arise when streaming from crowded areas and with a weak cellular signal. Sustaining minimum bandwidth may become difficult, causing dropped frames or even stopping the stream. For mission-critical situations, you may want to look at cellular bonding. Cellular bonding hardware makes it possible to combine the power of two or more cellular carrier signals, giving you more bandwidth and a stronger signal, even in the more congested and remote areas. In addition, bonded cellular can switch between signals if one becomes unstable or drops, essentially creating a backup signal. It’s worth mentioning that cellular bonding appliances are also generally able to add Ethernet or Wi-Fi signals to the bonding mix, if those are available. In order to connect to the 3G/4G cellular Internet, bonded cellular appliances use USB modem sticks sold by carriers. In addition to purchasing a USB modem stick, you must also choose and pay for the appropriate data plan. Some cellular bonding devices also feature SIM slots for cards instead of USB modems. 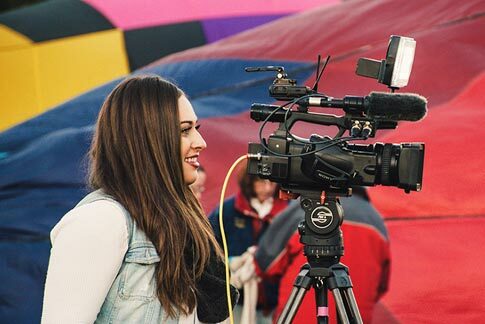 Likely the most popular device on the market right now is LiveU Solo, which is actually a two-in-one bonded cellular / video encoder appliance. This means that this little box does both: the network signal acquisition and the live streaming. The LiveU Solo encoder can stream from a single camera in up to 1080p@60fps resolution, delivering streams via RTMP and LRT (LiveU’s special streaming technology). The built-in battery lasts about two hours. LiveU Solo’s presets allow you to stream to a wide variety of CDNs, including Facebook Live, Periscope, YouTube, and others. LiveU Solo has two 3G/4G USB cellular network modem slots, which means it can bond two cellular signals (same or different carriers). In addition to the USB modems, LiveU Solo also supports Internet connections via Ethernet and Wi-Fi. The device goes for about $1000. The cellular bonding feature is, however, an additional service that costs $45 per month (this does not include the carrier’s data plan). Another company working in the field of bonded cellular is Mushroom Networks. In fact, they specialize in bonding all kinds of network signals (e.g. Ethernet, Wi-Fi, and cellular) to create one very strong and reliable channel. 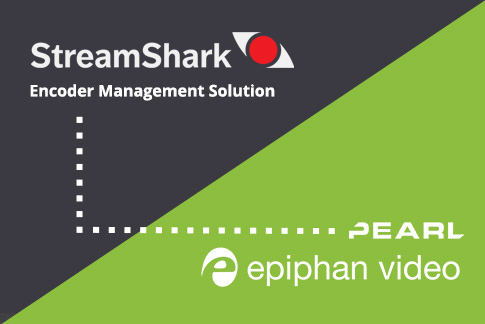 We had a chance to use one of their devices and even wrote about LTE streaming using Mushroom Networks and they appeared as guests on our Live @ Epiphan show. Mushroom Networks portable bonded cellular device is called Portabella. In a few different configurations, the Portabella supports from 2 to 8 USB modems or SIM cards. Mushroom Networks specializes in state-of-the-art coding algorithms that prevent packet loss, latency, and jitter. Similar to LiveU Solo, the Portabella appliance can encode video, but this feature is available as an add-on (called Streamer). As a standalone device, Portabella acts as a powerful cellular signal aggregator and bonder. More information about Portabella pricing is available from the manufacturer. Bonded cellular is definitely the way to go for mission critical operations. Mushroom Networks’ CEO Cahit Akin says that, if properly configured, a bonded solution for live streaming is successful 99% of the time. Even in a large crowd of people you should be well covered. Thus, if you are covering news and need to go live immediately – bonded cellular is definitely the way to go. 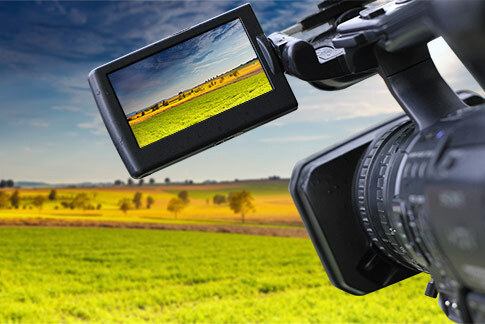 Additionally, for sports events coverage where the pace of action is quite high, and ideal picture quality therefore requires a higher frame rate and bitrate – bonded cellular devices are a good solution. This method is the most reliable of the three, but it’s also the most expensive. Be sure to do a cost estimate ahead of time to see if it’s really worth it for you. With 5G cellular Internet and the incredible bandwidths it is promising being right around the corner, the question begs to be asked: will 5G obliterate the need for network bonding? 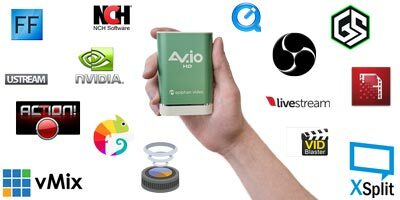 Would you actually be able stream in HD or 4K using just your tethered 5G phone connection? It seems as though we are moving in that direction. 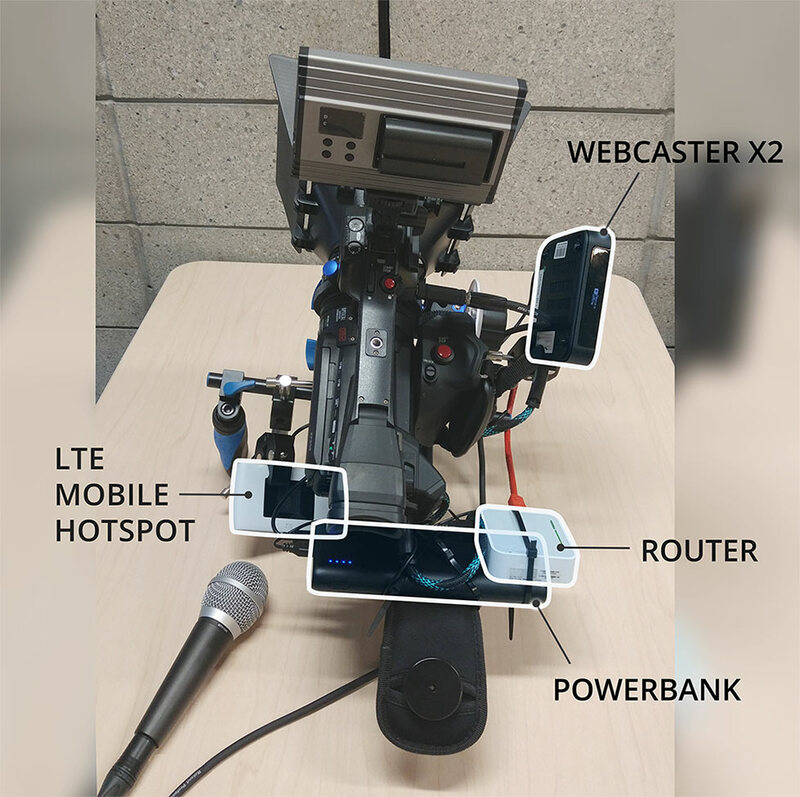 Some say that 5G wireless hotspots will become the new home Internet router standard, so perhaps 5G mobile hotspots will become the new standard for mobile live streaming solutions? Just recently, AT&T released the first consumer 5G hotspot, the Netgear Nighthawk M5. Hopefully, AT&T will eventually start offering data plans with no caps, because at promised speeds of 1 Gbps over 5G, it would only take you about two minutes to burn through a 15 GB data plan, which they currently offer for $70. We hope for a future with truly fast and limitless plans, where you no longer need to worry about gigabytes when live streaming. As of right now, 5G is still in the testing phase and is limited to a number of US cities. This number will be growing throughout 2019, so perhaps you will be able to test out a 5G live streaming scenario very soon. Already, we see companies releasing special sleeves that turn your iPhone into a 5G live streaming device. We expect to see more products like this appearing on the market, so keep an eye out for 5G compatible devices. Location – Is there ample signal in the area to begin with? Be sure to test the site in advance. Not even cellular bonding will be able to help you if there is no signal in the area. Crowd size – Plan for the future: how many other people around you will be using the same network during your live stream? Now test the location again, this time – with people! Carrier data caps – What is your plan limit in terms of gigabytes? Does your carrier lower your bandwidth once you exceed that limit? Estimate your data consumption and, respectively, data costs. 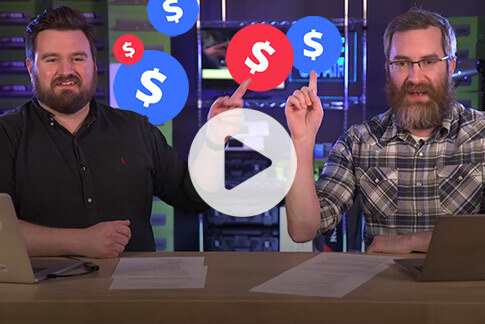 In the end, the cellular Internet option you choose to use for your live stream comes down to the price against value ratio. Bonded cellular is the most expensive of the three, but it is also the most reliable. If your mission is absolutely critical and no other options besides cellular are available – then definitely go with bonded cellular. If the crowd will not be using their 4G LTE that much and if the connection is strong – go for a dedicated hotspot. As for the future, 5G is likely to become king when it comes to live streaming using cellular Internet, but we still have to wait a few years to see it happen.